Revealing, discovering and divining the Greatest Australian Gourmet Experiences was a big enough challenge. Doing the same for wine was impossible. So we didn’t even attempt it. 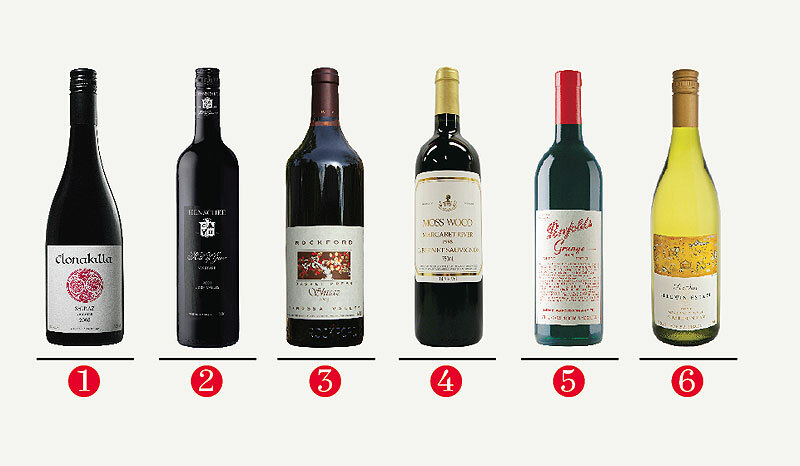 Rather, we settled for perhaps a little more controversy and had a stab at ranking a select few of the signature wines in Australia. Wine snobs: before you pick up your corkscrew to use as a shiv, there are more than 6000 different wines produced in Australia in a year. We have no interest in detailing a comparison of them – we leave that to the very able James Halliday and colleagues. This was more about finding out what our judging panel think of some of our top wines with big reputations, in comparison to some of the lesser-known high-quality drops. It was a simple selection of just six wines and we reflected no single vintage. We merely wanted to get a feel from our panel on how well regarded some of our most well known wines are. And the results? Well, a few eyebrows were raised (see table). Let’s tackle the big white elephant twirling a few neon-lit hula-hoops in the room first. Yes, the day that “Grange” was THE Australian wine has passed. The mumblings have become a roar and the wine seems to no longer hold the sacred, all-powerful mantle that it has for so long. In a fall from grace (nudge-nudge, wink-wink) to rival Tiger’s, Grange has lost a great deal of the ground it had on its rivals. 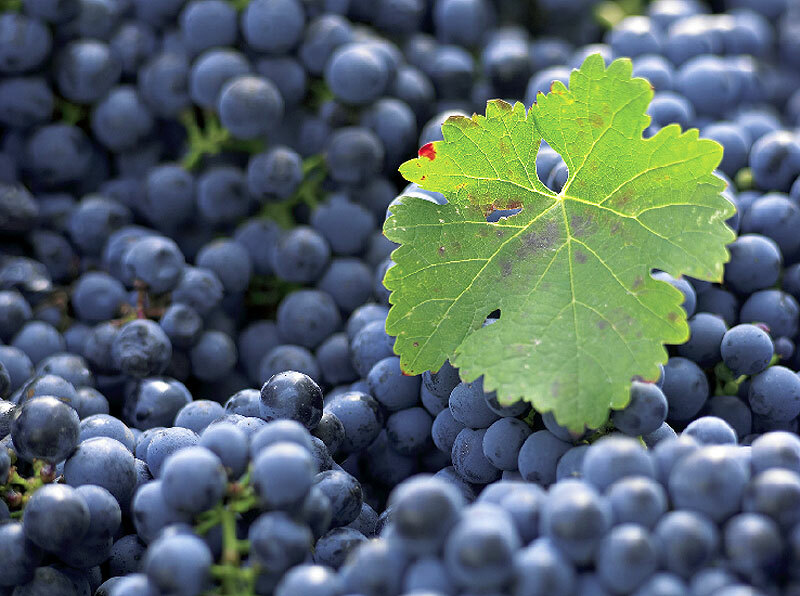 The reasons are not for us to speculate, other than to note that all the wines on our list that rank higher than Grange are family run artisans where the pursuit of great wine forsakes all other concerns. That won’t stop the prices skyrocketing for collectors but will serve as warning and motivation for all winemakers and collectors that reputation in wine may serve for now, but continued success is never guaranteed. Considered the best Australian chardonnay by many, Leeuwin Estate’s Art Series may have finished sixth of six here, but that’s probably more a reflection of the challenge white wine has in being considered fair rival to the reds. This is an age-old challenge and not a true representation of the Art Series Chardonnay. The similarities between Clonakilla and Henschke are obvious. Both are small, family run concerns – it’s just that the Henschke family has been making wine for exactly 110 more years and their signature wine retails for more than seven times the price. Rockford Basket Press is the third Barossa/Eden Valley wine to be included and another boutique operation. The wines are impossible to purchase without being at the cellar door at the right time (March) or on their mailing list. Their devoted customers will buy most of the wine by mail order, even if orders are limited to six per customer. The Basket Press is an icon for many and sometimes accused of being inconsistent. However, winemaker Robert “Rocky” O’Callaghan stays true to his vision and makes his flagship wine using the traditional tools in the belief that the extra touch will always create a better product. Margaret River’s Mosswood is arguably Australia’s best Cabernet, and from yet another family run winery. 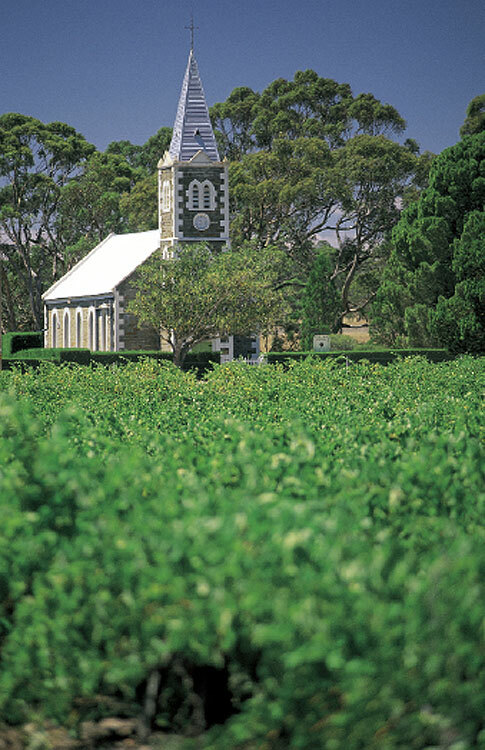 Surprising for the Margaret River region, Mosswood also produces an excellent Semillon. *Prices quoted are cellar door prices. We recommend experiencing the wine at cellar doors, not just for the price but to understand the region each one comes from – and anyway, wine holidays are the most fun.